Dialynx Performance are please to be able to offer the full range of Revo and Milltek products. As main dealers for each we thoroughly understand how to get the best from these performance products, having raced and installed these products ourselves and on our clients cars. We are main dealers for Revo who produce unique and innovative hardware and software automotive products that improve the performance, drivability and responsiveness, against a manufacturer specification vehicle. Revo aspire to give the every-day driver a sense of distinction from the standard and to put a broad smile on their face every time they drive. 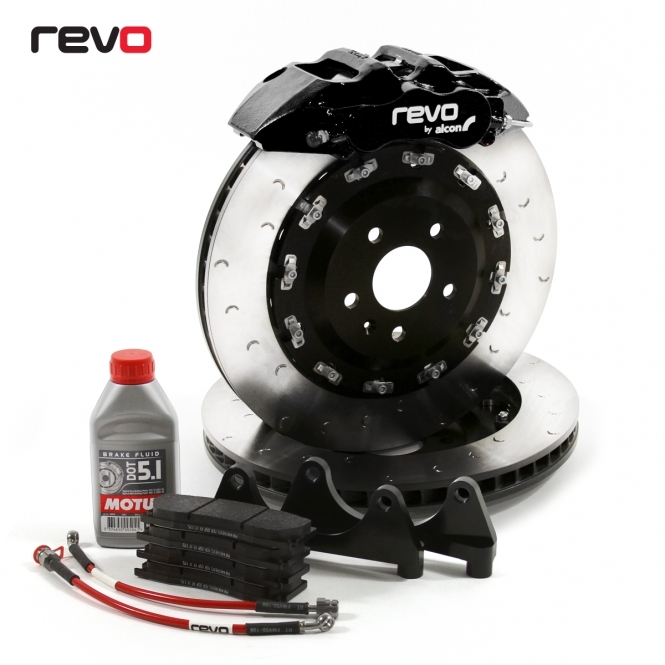 Whether on the road, at a track day, or on the drag strip, Revo delivers your trusted Performance Advantage. This has placed Milltek Sport at the forefront of tuning companies and owners 'must have' list. Milltek Sport have appointed Dialynx Performance as one of their key distributors and are currently exporting to more than 80 countries around the world.